We aim to provide the very best service and products to our customers, so why not take advantage of our delivery and turf laying services in the following areas: Gold Coast, Brisbane, Ipswich, and to the Tweed Border. Order over 200 square metres, and your delivery is included. Wintergreen Couch will provide a fine leaf, drought tolerant lawn. It performs well in high traffic areas and is ideal for golf courses, residential areas, commercial sites, parklands and playing fields. More about Wintergreen Couch. 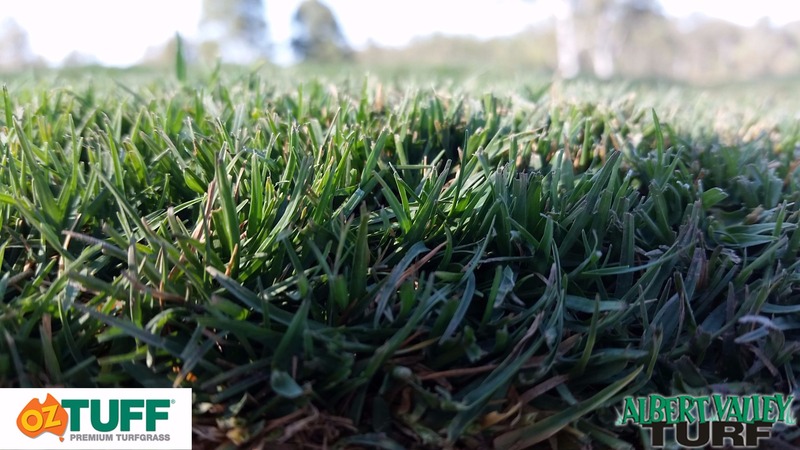 Sapphire Soft Leaf Buffalo B12 performs as good as any other Buffalo grass, but looks much better! Having the added benefit of fine texture, it grows quickly and uniformly across the ground. More about Sapphire Buffalo. 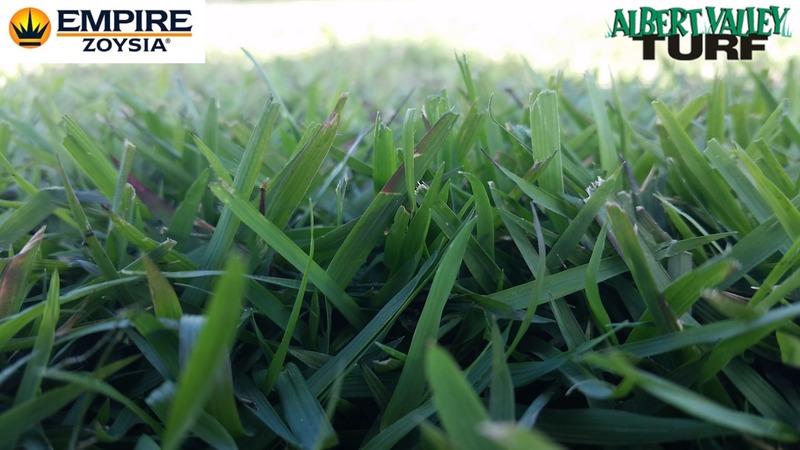 EMPIRE™ Turf grows Australia wide and provides a lawn grass which is easy to look after. It has a relatively fine leaf which is soft to touch, excellent wear tolerance and thrives in extreme heat and humidity. 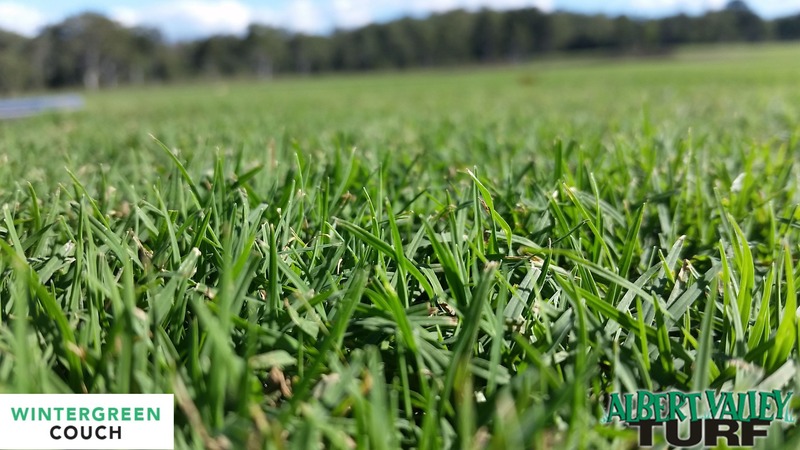 More about Empire Zoysia. Oz Tuff Couch has the highest salt tolerance of any green couch variety. 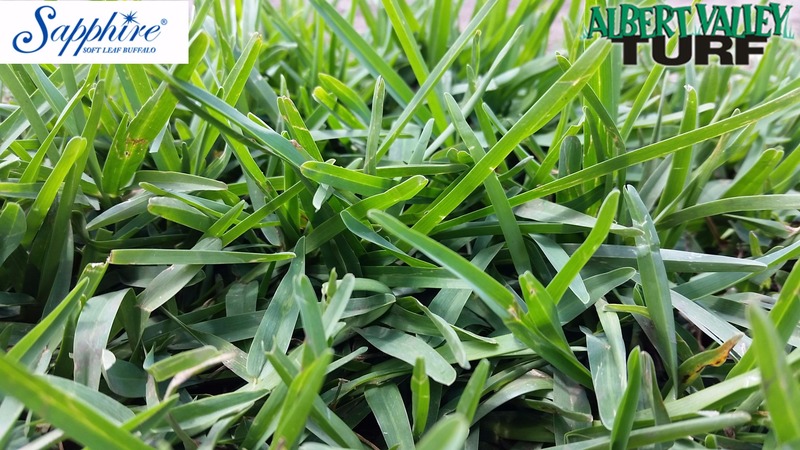 Oz Tuff’s low nutritional requirements save you time and money, for consistent grass, beautiful lawns, and piece of mind. More about Oz Tuff.